Fletton parkway in Peterborough has re-opened after what police described as a serious incident. 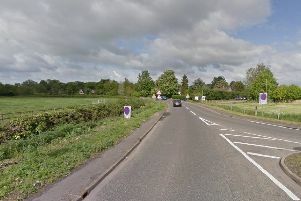 The A1139 had been closed both directions between Orton Southgate and Hampton junctions in the early hours of this morning, Friday June 9. No further details are available at this stage, updates will appear here when we have them.